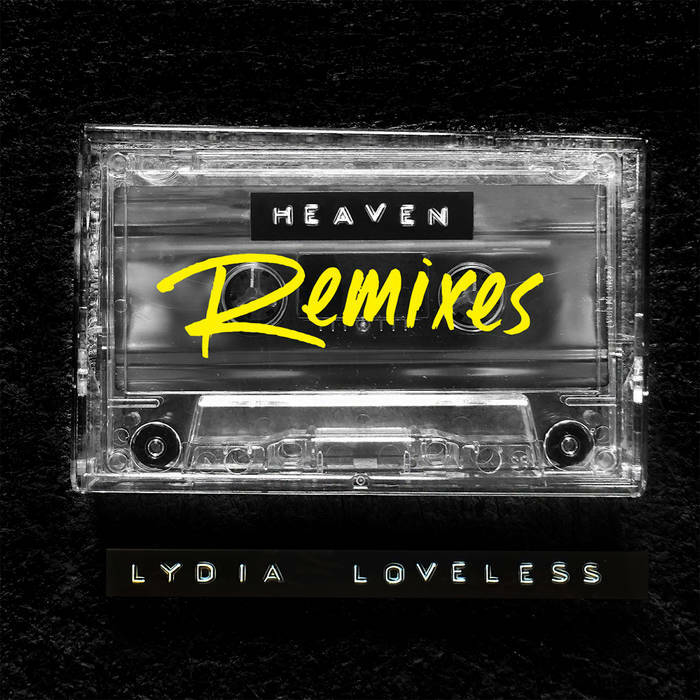 Bloodshot Records quietly released this 3-song sample which is a series of electronic remixes of Lydia Loveless' "Heaven." The mixtape (am I saying that right?) is the product of an open call for submissions last fall. I really don't know anything about this stuff and generally can't stand listening to it, but AuraSound's remix (which I understand is drum-n-bass) is quite beautiful. From a musical standpoint, it's fascinating to hear four different approaches to the song. (The original, of course, was on last year's Real.) It's also interesting to hear what each mix pulls out. VictorVL does a great job tweaking the backing instrumentals and the final track, Jonathan Farrell's, is a deep house rendition that sends Lydia's vocals to the background. (It's also my least favorite of the three but that's me.) So why not expand your horizons a bit and check out something new? Well, sorta new.